The difference between a great idea and a great business lies in the support system that bridges these two. We understand that there are brilliant ideas that just need some support and a growth environment to become Grand business ideas. Claritaz is proud to offer time-bound business incubation services for aspiring entrepreneurs and global game-changers who need support and some effective mentorship to win in the game of business! Our business incubation service called the Claritaz business incubator, abbreviated as CBI, has been instrumental in transforming a lot of startups into a fruitful status of acquiring Investments. If you have a great business idea, you know you are not far away from making your dream into a reality with an amazing product or service offering. 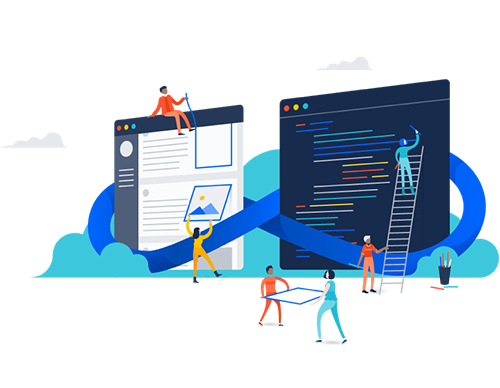 Get in touch with us for the collaboration that will elevate your project to the next level in performance, functionality, business and in the market! What we have got to offer? We offer you a platform and a chance to develop your vision into a prototype of a product by leveraging on the advantages that we have got to offer in terms of platforms, technical support, membership, guidance and access to a whole lot of boot camps, resources and a few other forbidden areas that you will enjoy navigating through! Our market-aware team validates the ideas, and we also arrange for brainstorming sessions with the stakeholders, so you get the best for your business. All of these put together, a revenue model, and not just a product. In addition to this, you also get to collaborate with a host of other Aspiring visionaries who are building their product and who would love to share your ideas with them and their ideas with you. You can bring your product idea to us and we will collaboratively work with you to provide the essential support and mentorship based on a mutual agreement that benefits all stakeholders. What makes us a great business incubator? Claritaz was founded by a team of visionaries who might have a lot of experience but still have the same level of enthusiasm as a young and fresh talent who is starting up! This enthusiasm is further garnished by the fact that the founders have had an experience of working with enterprising, energetic and emerging startups. This makes us one of the most ideal candidates for incubating your business. In addition to this, we also give a lot more than you can make great use of! It is only the most insignificant parts of the product that make it great, and it could be in something as simple as the user interface. With a vast experience, we can help you with timely and useful advice that will help you shape a product not only into a technically sound one but also something that appeals to the market and is bound to bring you great revenues and fame! 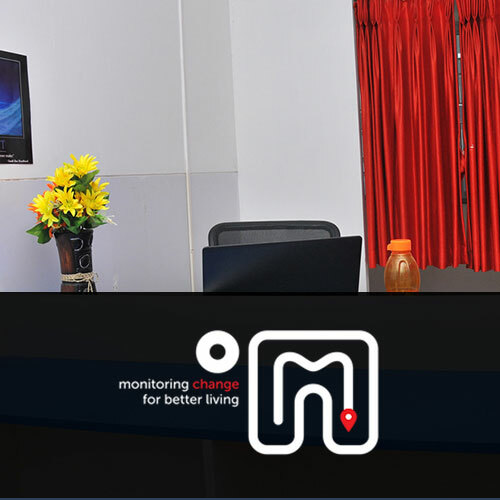 There are some startups that might need a physical location for daily work and on the other hand, there are startups that might need only an occasional access to the incubator facilities but might continuously need the Network, Support, finance and a few other services. The Claritaz virtual incubator comes in as a blessed to those startups. We offer a huge portfolio of services to these startups. One of the greatest advantages of working together is a collaboration! With or mentorship, you can expect a lot of startups to be incubated and the intelligence of the founders of these startups cross seeds in all what is present in the environment not just bringing a single great product but helping in shaping multiple great products that imbibe the same philosophy, value and awesomeness! sometimes, it is the product in itself that is a great idea and that could solve the biggest of the problems in the world of business. However, without the right Technology, it might be impossible to shape the product. At this juncture, our expertise in technology comes to the rescue. We can assist you with any technology that you might require so that your product shapes into something complete and Holistic. We take care nurture your special business idea, provided with the nourishment it requires and help you make it big in business! 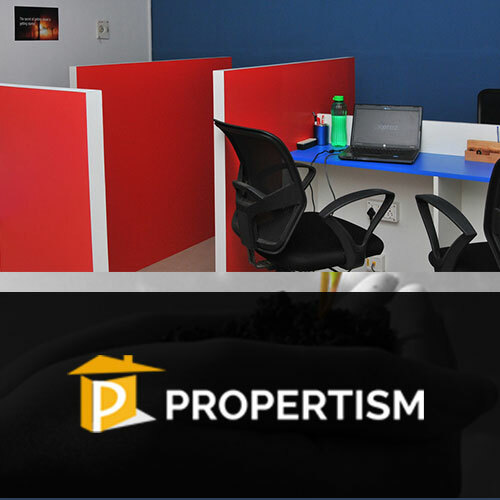 Propertism focus on NRI and other Indians who find it really difficult to manage their assets when they are far from the Nation, Propertism extends a helping hand to do the same with cutting edge technologies. 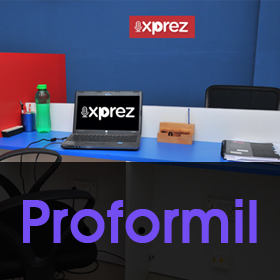 Proformil Builds Products/apps for millennials who are always lookout for newer things. Degree M Focus on Building a affordable solution to temperature monitoring through remote. And that too, on a LIVE basis. 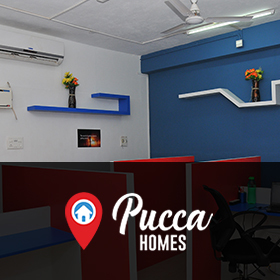 Pucca Homes connect builder, buyer and banker on digital platforms to provide an absolutely transparent view on entire real estate transaction process.